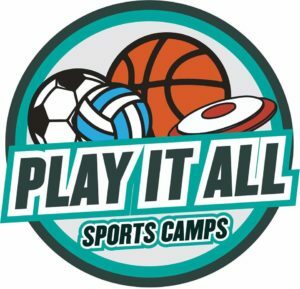 The inaugural season of Youth Volleyball at the Sportsplex received SUCH positive reviews that they've decided to offer another session! 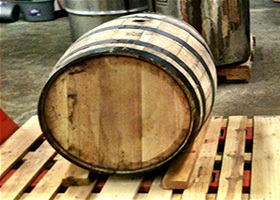 This one will start in mid-April. 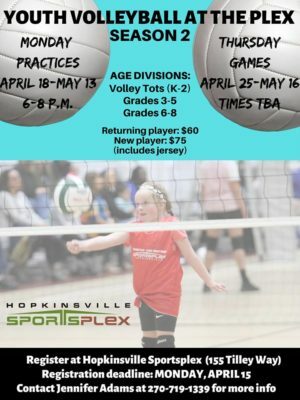 Take a look at the flyer and registration form, or download them here: HopkinsvilleSportsplex.com/volleyball. 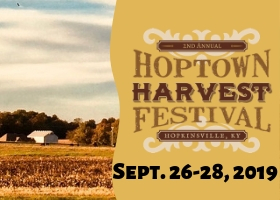 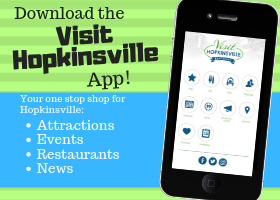 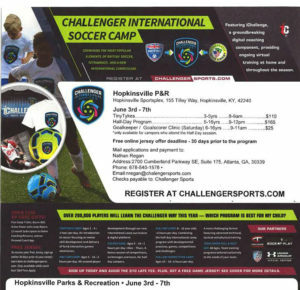 For more information, please contact the Hopkinsville Sportsplex at 270-985-1700 .